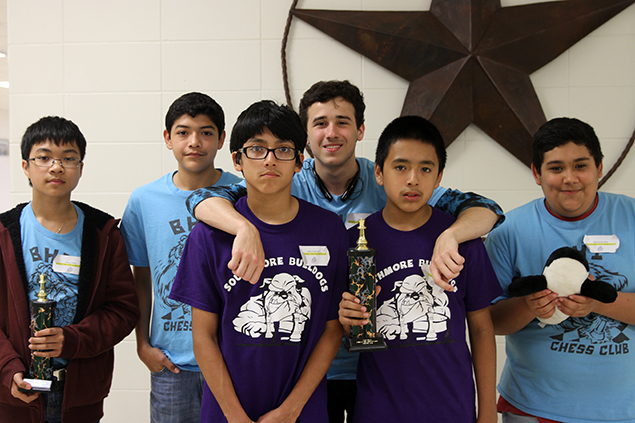 One could barely hear a peep inside the cafeteria at Beverly Hills Intermediate where students, parents and volunteers gathered for the Pasadena ISD fifth annual Chess Championship. 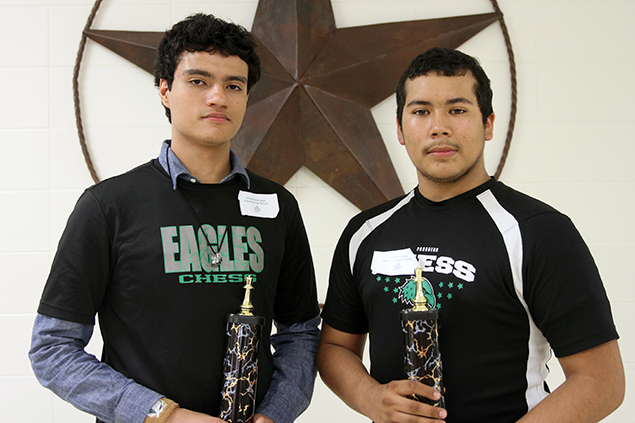 The event attracted an-all time high of 257 students from 32 campuses in the district and one campus from Deer Park ISD. The championship was divided into four separate divisions including elementary (grades 3 and 4), middle (grades 5 and 6), intermediate (grades 7 and 8) and high school (grades 9-12). 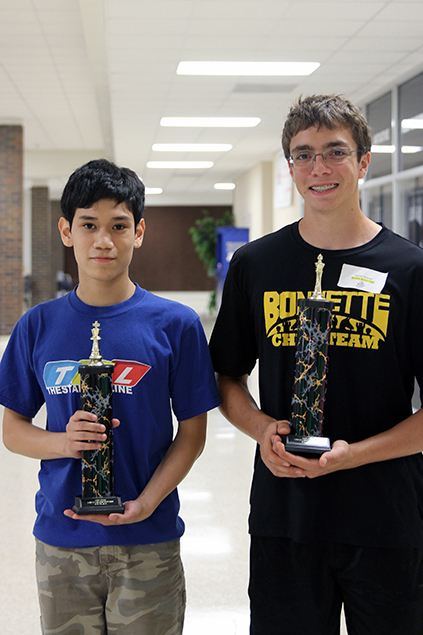 Each contestant played five games per round and received one point for each win and a half-point for a draw. 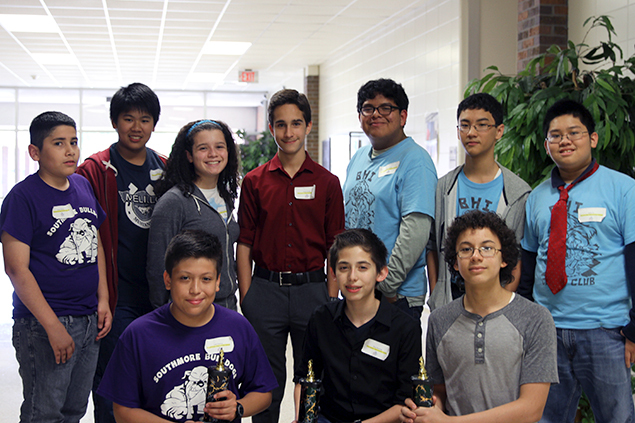 The following students won first place in their divisions: Frazier Elementary fourth graders Dylan Campos, Marcus Kemp and Silas Tobias; Shaw Middle fifth graders Eduardo Vargas and Nestor Zacarias; San Jacinto Intermediate seventh grader David Hoang and Bonnette Jr. High eighth grader Darrien Kramer; Lewis Career and Technical High School tenth grader John Cruz. The silence was broken when event organizers announced all first, second and third place winners in front of proud parents and staff who filled the room with applause and cheer. 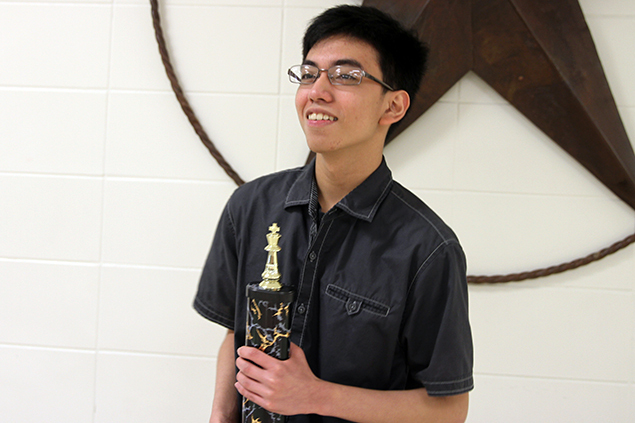 The district’s chess program has evolved since its inception back in 2010. The first competition began with only 20 students. 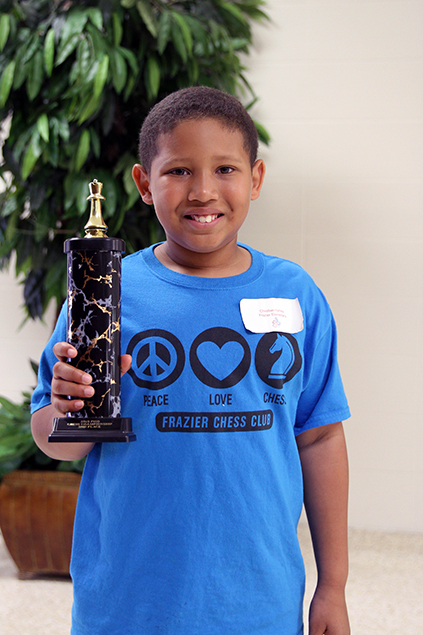 Chess coordinator James Early said that number increased drastically over time due to the leadership of district administrators and the introduction of the First Move program, in which second and third grade students learn the basic fundamentals of chess at school. 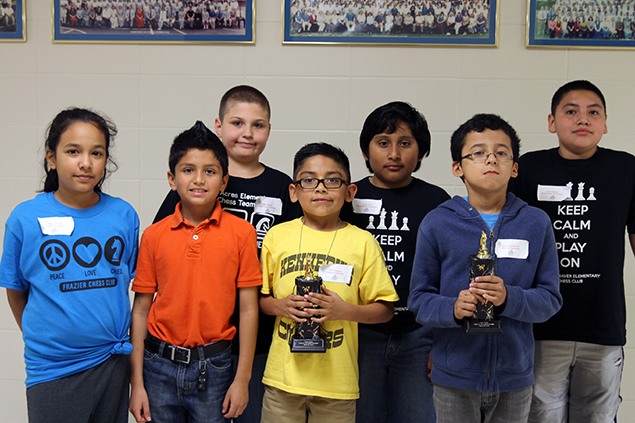 The First Move chess program began at 20 campuses in the district, and has extended to nearly all elementary campuses in the district. 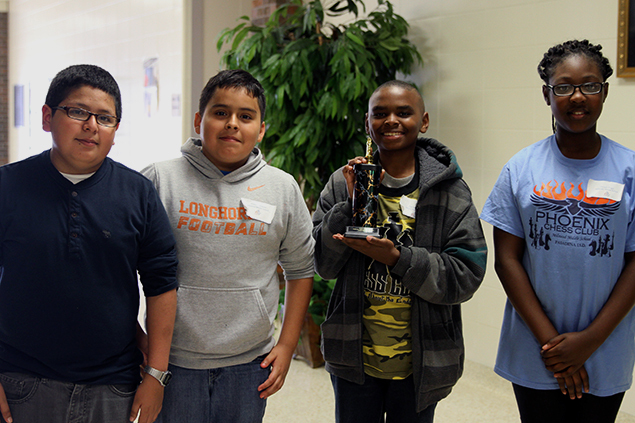 In 2011-12, there were chess clubs at five middle, three intermediate and three high schools. Now, the program has spread to 15 elementary, seven middle, all 10 intermediate, and five high schools. 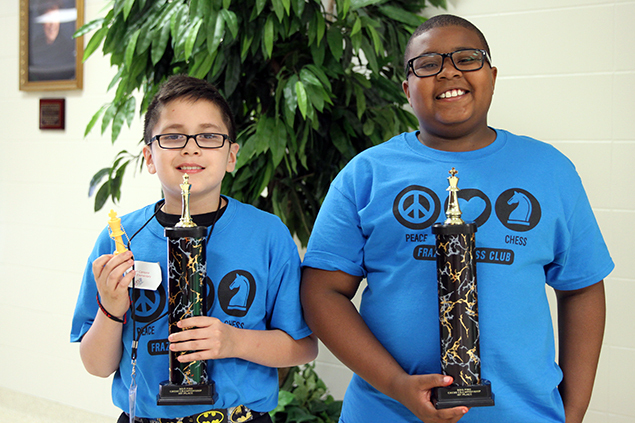 “It has proved invaluable in stirring up interest and knowledge of chess among students of all age groups,” Early said. Students who begin playing chess at an early age develop skills that can be used in school and throughout adulthood, Early said. 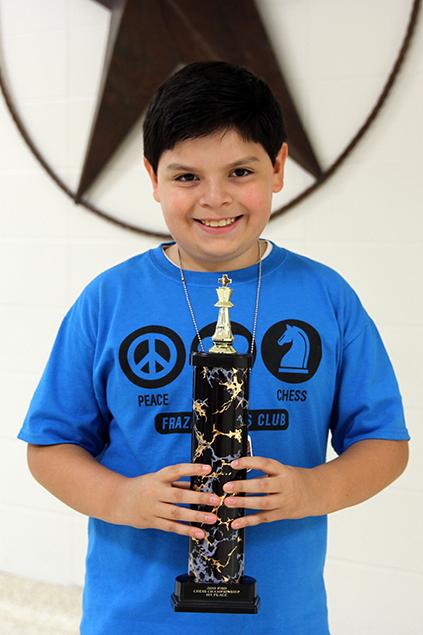 Studies have shown that students who play chess regularly excel in school and perform better on standardized tests than students who do not play chess. Timmy Phan, Beverly Hills; Allan Diaz, Beverly Hills; Julio Espinoza, Southmore; Tanner Vega, Beverly Hills; Victor Vargas, Southmore; Raymond Ulloa, Beverly Hills. 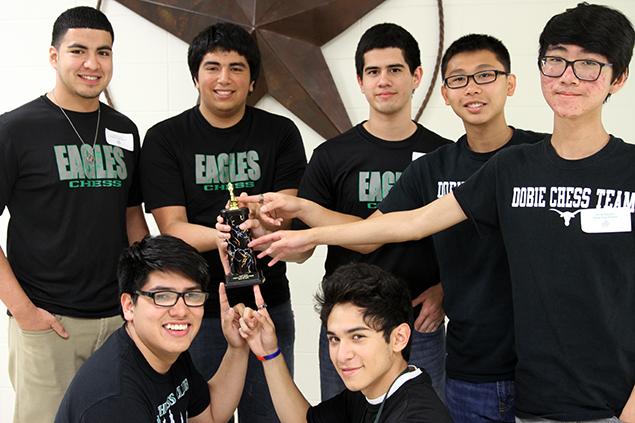 Andrew Diaz, De Zavala; Nathan Sandoval, Milstead; Stephen Garza, Williams; Nathan Lopez, Melillo. Not Pictured: Michael Cortez, Shaw; Blake Danner, Lomax; Adam Espinoza, Shaw; Patrick Ortega, Morris; Gilberto Rojas, Shaw; Jose Ruiz, Queens. 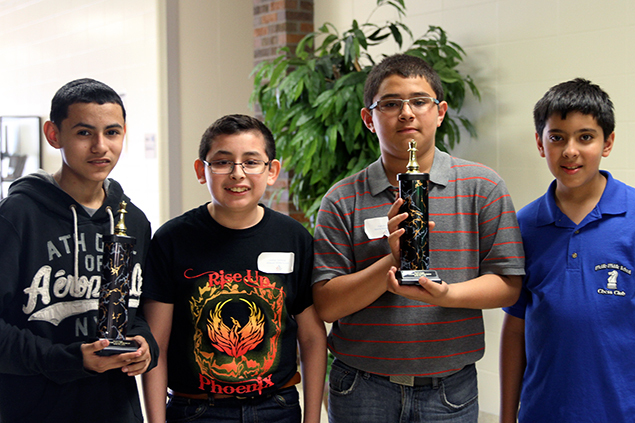 Emmanuel Cuevas, De Zavala; Andrew Vasquez, Milstead; Zachary Glover, Morris; Morgan Grays, Milstead. Not Pictured:Enrique Escamilla, Queens; Matthew Mendiola, Melillo.